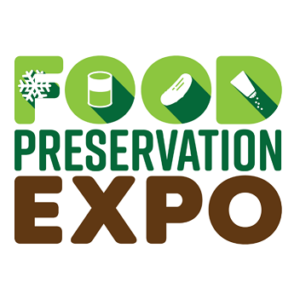 Food Preservation Expo is the FIRST OF ITS KIND consumer show. It’s a one-stop shopping and education experience where you can learn everything you want to know about preserving foods at home. You’ll find information for every method. Not just canning and freezing, but also fermenting, salting, drying, pickling, and curing, for every type of food: fruits, vegetables, meats, fish, eggs, and dairy. The EXPO appeals to many people: Consumers who like to eat local, seasonal foods. 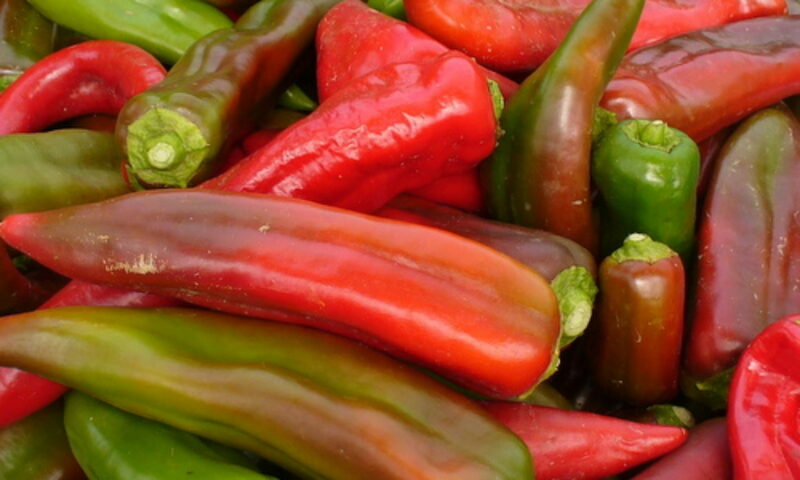 Home gardeners wanting to preserve their harvest. Hunters and fishers needing a way to preserve their catch. Survivalists building emergency supplies. “Foodies” interested in the latest technology. Farmers aspiring to offer value-add products. Chefs looking for ideas to expand their menu. If you would like to help out before, during, and after the event with setup, registration, administration, services, cleanup, or social media please get on our volunteer list.